COMFORTABLE PADDED SEAT AND BACK. PERFECT FOR MEETINGS AND SEMINARS. 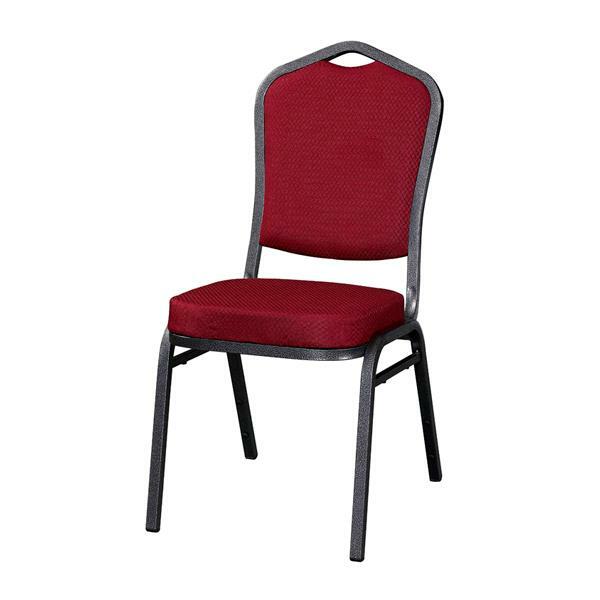 * Please call us for any questions on our banquet stacking chair burgundy rentals in Tampa Bay, St. Petersburg, Largo FL, Clearwater.